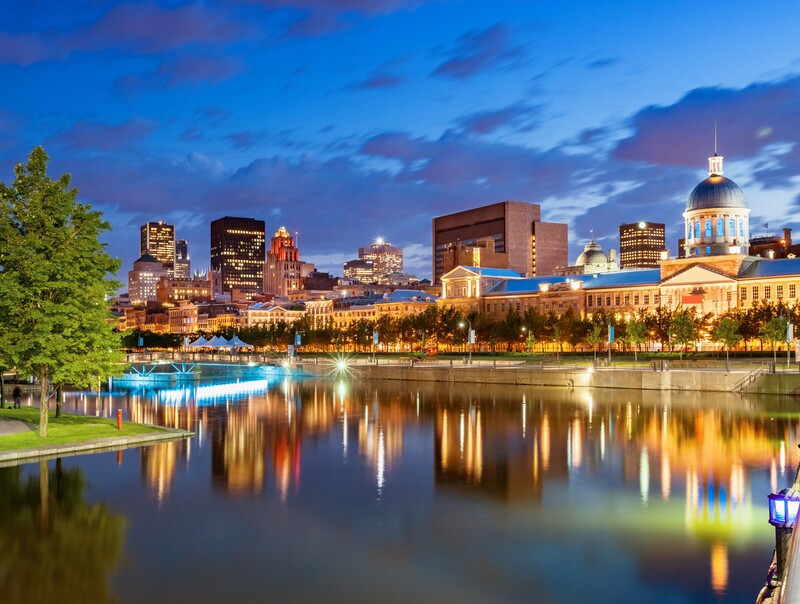 PRMIA Montreal is proud to host the 7th Annual Canadian Risk Forum. Senior risk professionals, industry experts, and scholars will share their thought leadership insight on Risk Management: Trending Practices Versus Practical Trends. Join us as we take an in depth look at this topic. Montreal welcomes PRMIA members from the entire PRMIA community to join us at this Forum. More information on the Canadian Risk Forum agenda will be available later in 2019. Speaker information will becoming later in 2019. Click "Register Myself" below to reserve your spot. Make sure to click "Continue" to proceed with your registration. (If this is your first time accessing the PRMIA website you will need to create a short user profile to register.) Save on registration by becoming a member.